The next World Cup is coming upon us faster than we might be expecting. Are you ready to start placing your bets on who will win the 2018 World Cup in Russia? Which Teams Have the Best Chance of Winning Outright? As of now the odds are a bit hard to predict because qualifiers are still being played around the globe and many teams have not indicated how well or how poorly they might perform in 2018. National squads are not all finalized at this point, leading to a bit of uncertainty in the outright winning odds. As the reigning world champs, Germany has the best odds given right now for winning outright. Argentina is always a strong team each year, generally getting to the later rounds of the World Cup, and this next tournament is not set to be any different with the team listed as one of the top chances of winning. Despite the good odds of Spain winning, their team has not been showing as much promise over the last few years and continue to disappoint in the 2016 Euros. With some big name players and a great international record, Brazil is forecast to do well in 2018. France has consistently done well in different international tournaments, so they have been listed with the 5th best odds of winning. Currently there’s only one team fully qualified for the World Cup, which is the hosting team Russia. This is automatic, as the host is always accepted into the tournament without any chance of disqualification from poor performance. There is a large selection of teams that are still up for the qualification. 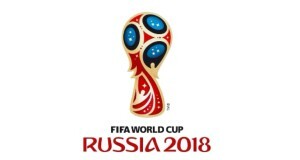 As of now there is no guarantee for any team accept Russia, so the competition is fierce. Nearly all European teams are still in the running for qualification as well as the majority of South American teams. The US, Canada, and Mexico are still able to qualify from North America, but the island nations in central America have almost all been eliminated at this point. Of the 50 African countries eligible to qualify for the world cup, more than half have been eliminated already. Asia has a similar situation with around half of Asian teams already eliminated from the competition. You can place bets almost any time from now until the World Cup 2018 final ends. 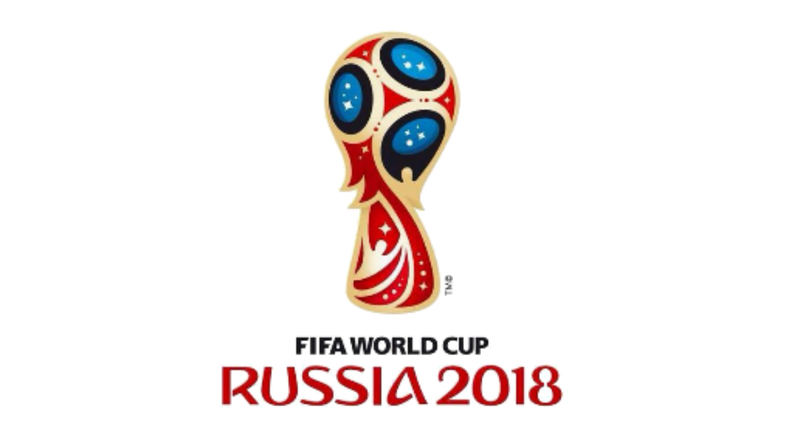 Even now there are many online betting sites that will allow you to place bets for the outright winner of the World Cup as well as the bet on the remaining qualifier games. WilliamHill UK gives you all football betting competitions at one glance. As the competition gets closer and the final national football teams are announced, your betting options will expand and odds will become much more balanced and reliable. Next story Who will win the World Cup in 2018? Previous story Smart gambling: do betting strategies actually work?